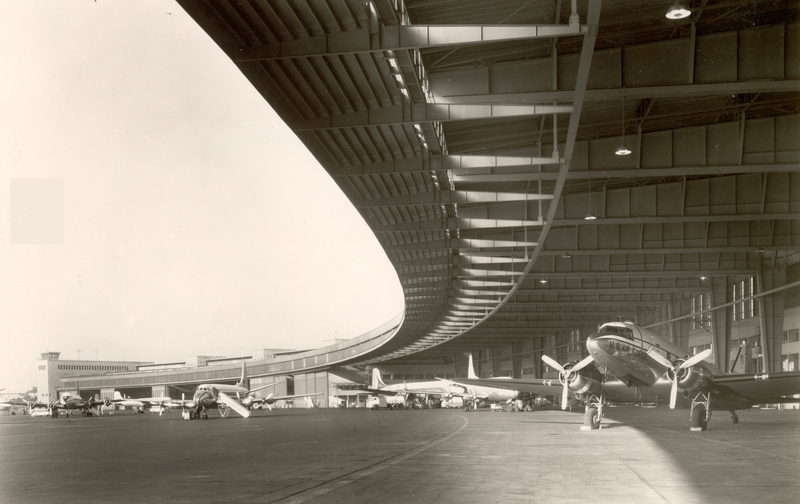 The airport was iconic for a number of reasons – not the least of which was it’s intended position as an international gateway in Speer’s masterplan of Welthauptstadt Germainia – it was also one of the world’s largest buildings (for a while), in 1927 it became the first airport with an underground railway station, and was the hub during the Berlin Airlift. 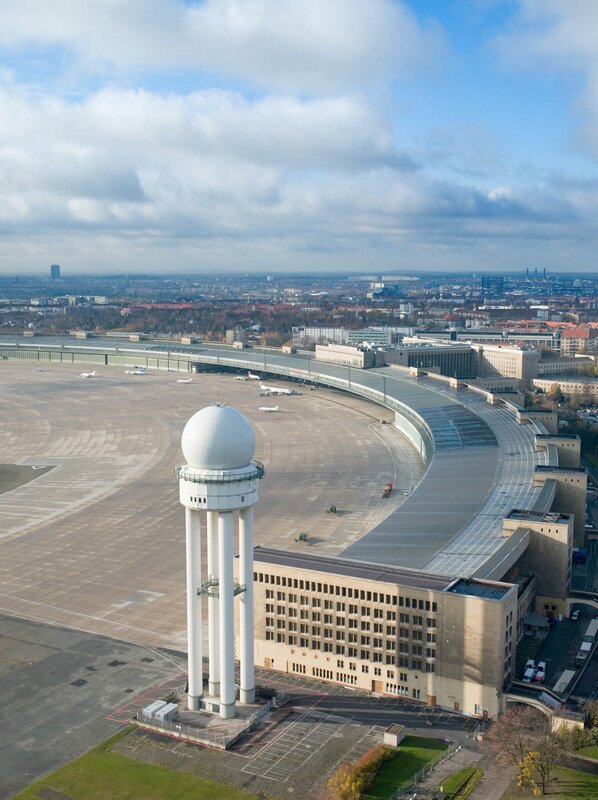 The last charter flight will take off from the huge concrete apron at Tempelhof and fly to Mannheim – coincidentally the birthplace of Speer – with another two symbolic flights leaving just before midnight (local time). One of these planes is a Junkers Ju 52 that saw both civilian and WW2 military service, the other a DC 3. Both planes reminiscent of the airport’s pivotal period. 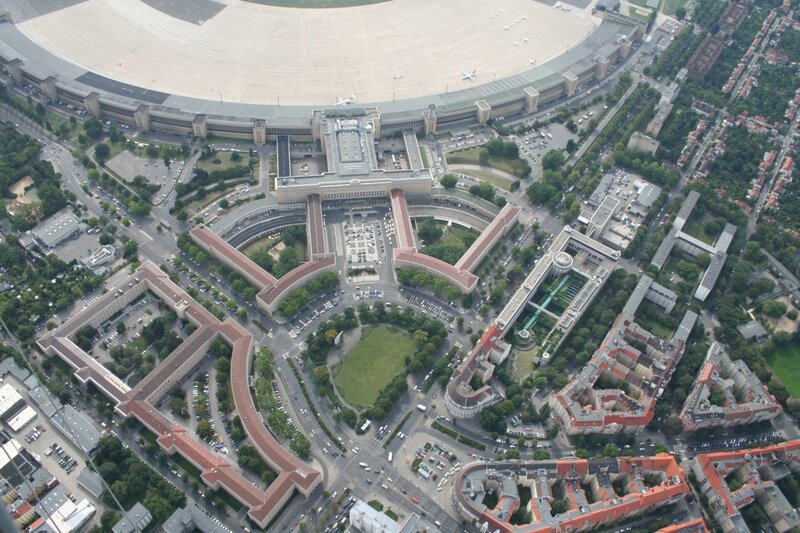 Unfortunately, only ever arriving in Berlin by ICE or bus, I’ll never get to experience a “Tempelhof arrival” but still say “Auf Wiedersehen” and hope a new life can be found for Tempelhof by the Berliners.